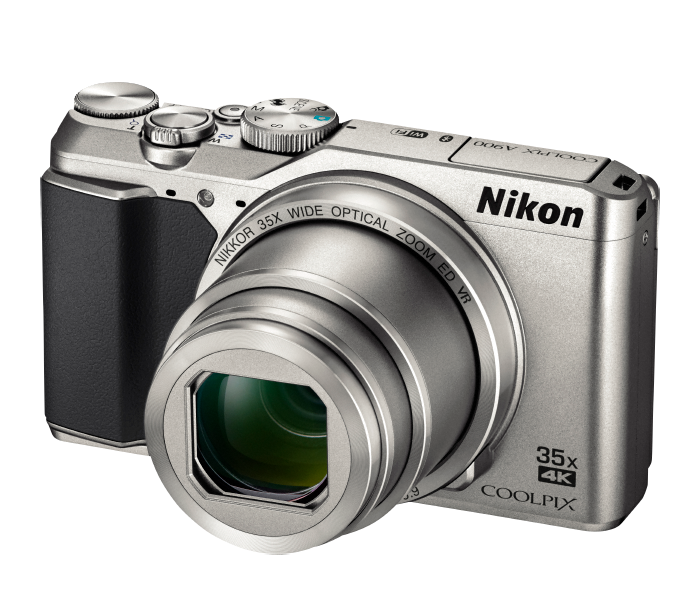 Nikon has made available a new firmware package developed for its COOLPIX A900 digital camera, namely version 1.1, which manages to fix a rare issue where photos would be recorded in black-and-white and improves photo and movie transfer reliability when using SnapBridge app. In addition to that, the current release also removes a bug that caused location data added using the SnapBridge app not to display properly, as well as the one that prevented the restoration of normal operation when restarting after the “Turn the camera off and then on again” message. When it comes to installation, first of all, make sure to check the current firmware version that powers your camera by going to Menu > Setup > Firmware. For the upgrade to be possible, the displayed firmware mustn’t be newer or match this release. If all is OK, save and extract the appropriate package for your computer’s operating system (available for both Mac OS and Windows platforms), copy the newly created “firmware” folder onto a memory card, and power off your camera. Now, connect the prepared card to the appropriate slot, turn on your COOLPIX unit, choose Firmware Version in the setup menu, and follow all the instructions displayed on-screen for a complete and successful upgrade. Considering all aspects mentioned above, download Nikon COOLPIX A900 Camera Firmware 1.1, apply it on your device, and tell us what you think about these new changes. Also, don’t forget to constantly check our website to stay up to speed with the latest releases.